Keep your home organized, running smoothly and teach valuable life skills with these 20 free chore charts for kids. About a year ago we set up a chore system and chart for our son. To my surprise, our son was actually excited about the chores. He was thrilled to be lending a helping hand. Having a chart was a visual reminder of what needed to be done, and a great way for him to show off his work to daddy when he got home. I'm sure he won't always be so thrilled to do chores, but I know as a parent there are so many valuable lessons that come from helping around the house. Plus, mom can't do it all and it's important he knows that early in life too. Now that he is a little bit older and has started preschool we need to re-evaluate his job list (maybe even add allowance, ekk.) 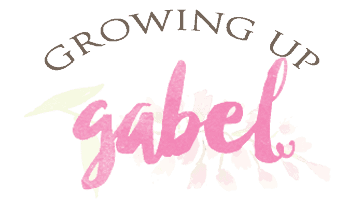 I love all the wonderful suggestions and ideas that you will find below. 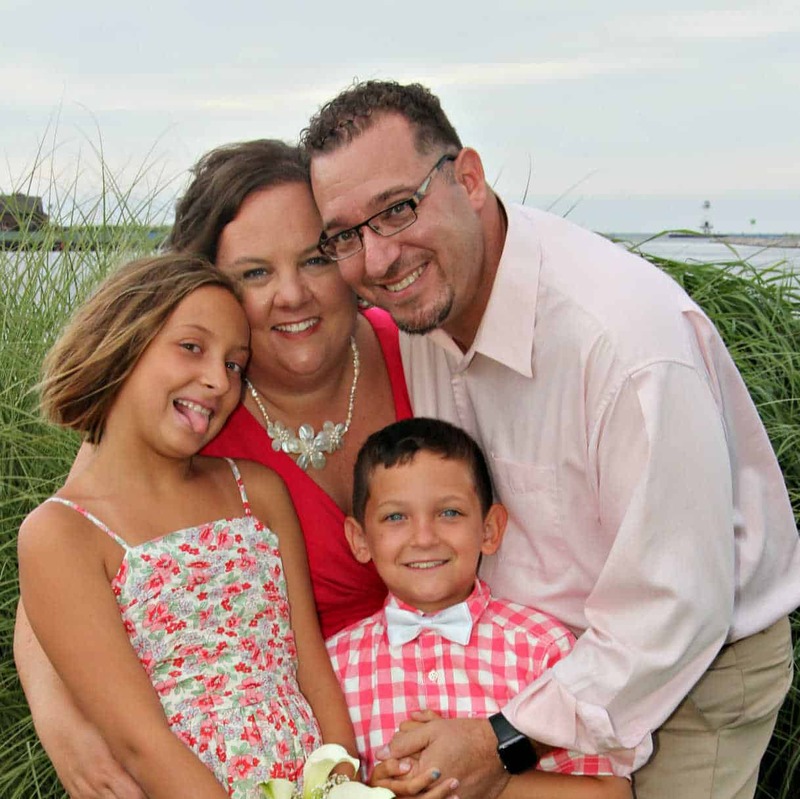 I know that they will help us put together a new system that will work for our family. If you aren't up to re-creating a system, we used this Melissa and Doug magnetic chore chart years ago and loved it! Amazon.com has several chore charts that are colorful and easy to use. Work for Hire Chore System A great way to get kids motivated! They can see the reward- the pay off for their hard work. DIY Magnetic Chore Chart I know the kitchen is the busiest place in our home, so it's a great place to display chores where you know they will be seen. Preschool chore chart Associates pictures with the chore, great for preschoolers. Big Helper Board Super cute and functional way to display a chore chart, dry earase and decorated with washi tape. Door Hanger Chore Chart A chart that is easy to make and can be hung on the door of child room to serve as reminder. 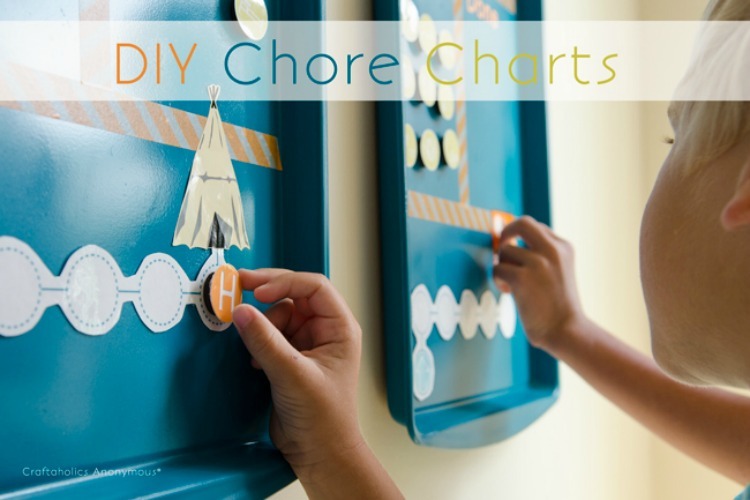 DIY Cookie Sheet Chore Chart A magnetic chart that can be put anywhere in the house. Make a Job Chart This easy chart, made from things around the house, would be great for little ones. Just slide the slider when you are done. DIY Clipboard Chore Chart I love that each child can have their own clipboard with chores, and that it can be carried around while they work. 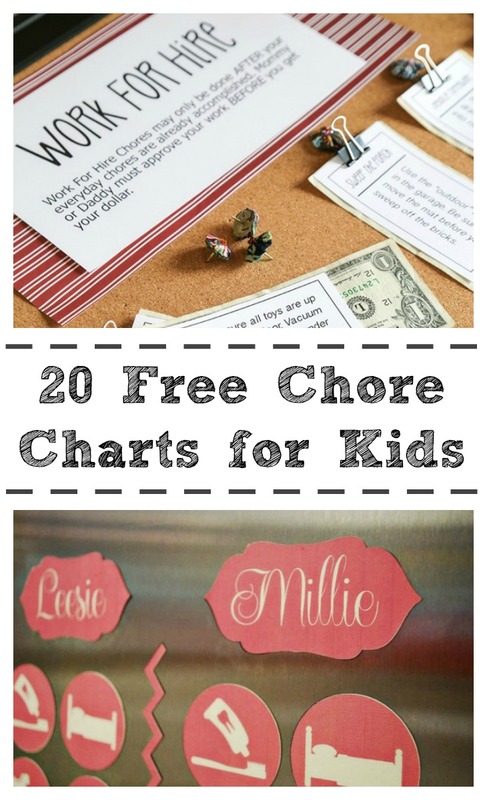 Chore Chart Ideas for Kids Ideas for kids of all ages on what to do for jobs. Simple Chore and Reward System This would work great if you were planning allowance with the chores. 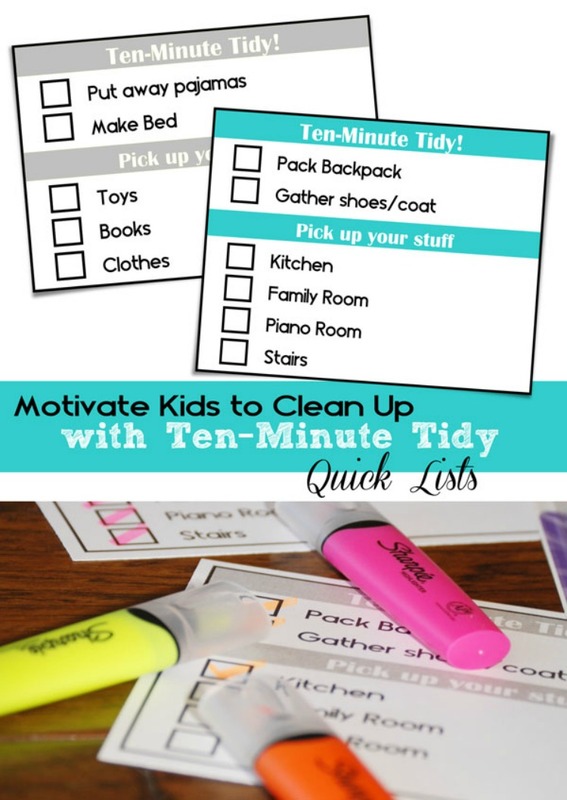 Customizable Ten Minute Tidy Charts for Kids I love that they are chores that can be accomplished fast. Great for those busy days, and shorter task probably help kids stay motivated. Flippin Easy Chore Chart A great visual reminder of what needs to be done, with an easy way to show completed task. DIY Chore Chart I love the rustic charm of this chore chart, cute and functional. Chores for Preschoolers and Highschoolers A versatile chore chart that would be good for your youngest and oldest. Create a Kids Schedule and Chore Chart in 5 Easy Steps You can easily get kids involed while making this chart. Free Printable Kids Chore Chart A free printable that is cute and easy to customize for your child. Chore List Printable Actually this chart is more for moms, but I love the idea of having things kids need to do daily, weekly and even monthly around the house to help. Flexible Weekly Cleaning Schedule Flexiable… that is all I need to say. Perfect for today's family. Develop a Chore System Great ideas for a chore system and tips on how to make it last. 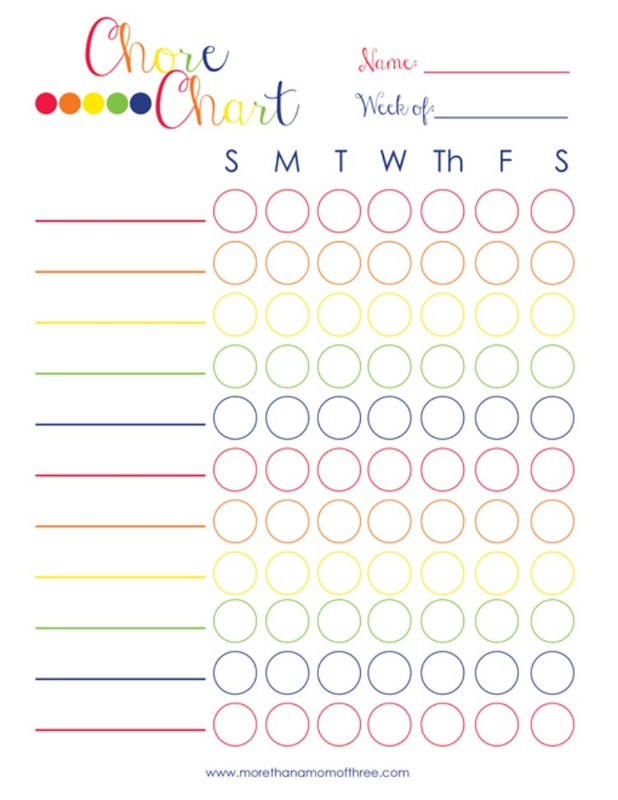 My Chore Chart Printable A printable chore chart that has space to add pictures for the chores. Do you use a chore chart in your home? Have you started allowance yet? 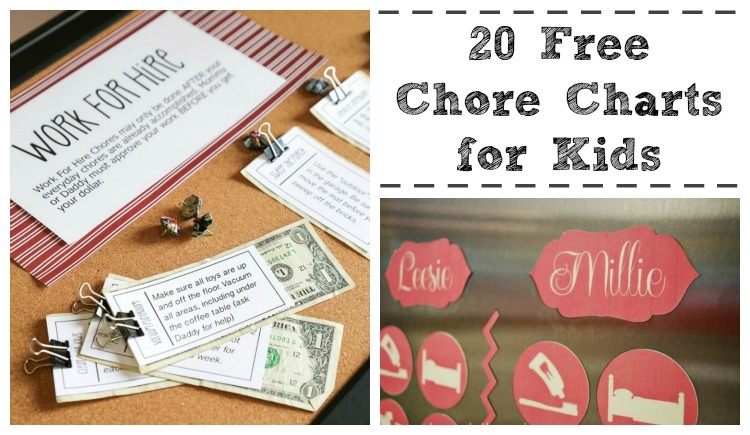 Thanks so much for sharing my chore list printable… even if it is more for moms. It could totally be adapted for anyone, little kids included. Thanks for featuring mine! These are great charts I love the 10 minute tidy idea, Ill have to add that on mine for the kids to switch things up a bit. Thanks for letting us share, Jenn! Thank you for including my chore chart in your round-up. Thank you, Heather! And thank you for letting us share!